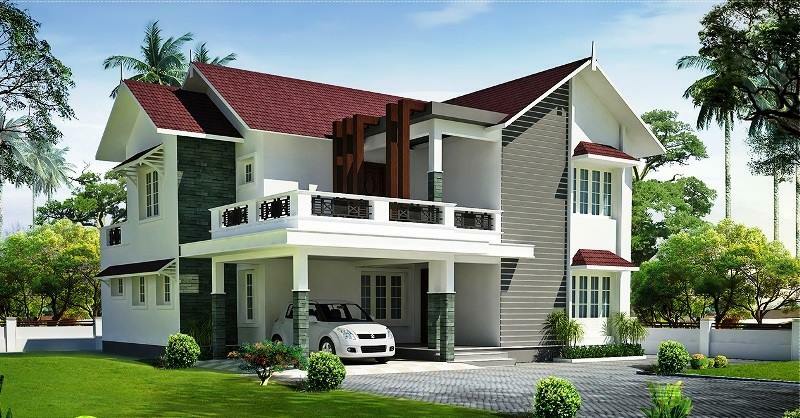 KERALA HOME DESIGNS AND PLANS: Building designers and contractors. PANTHALANIKAL CONSTRUCTION - Kanjirapally. 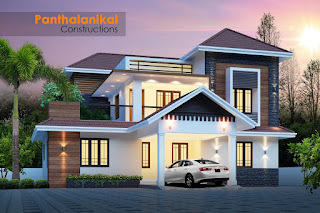 Building designers and contractors. 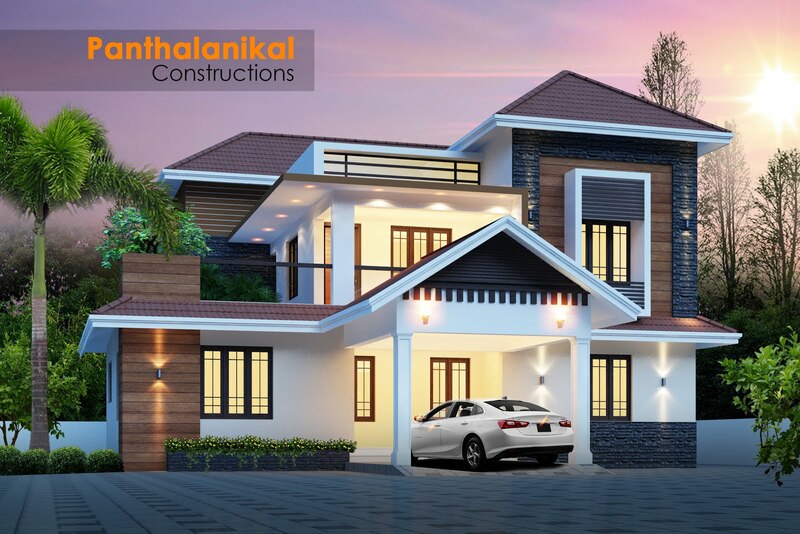 PANTHALANIKAL CONSTRUCTION - Kanjirapally.
" The vision and mission of our business are building your Dreams." 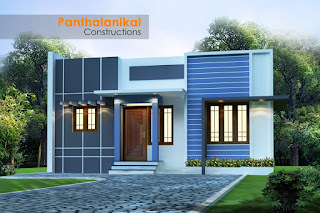 For over 35 years, PANTHALANIKAL CONSTRUCTION transformed visions and ideas into steel, masonry, and concrete realities. Our clients represent the Public Work Department (PWD), Cooperative banks, colleges, residential and business sectors, allowing us the opportunity to apply our extensive experience, know-how, and passion for excellence to each specific project in order to successfully handle every challenge and special circumstance. With a well-respected track record behind us and a solid outlook ahead, we've learned that our collaborative experience with a variety of projects creates exceptional solutions and results for our clients, no matter what they are building. From educational spaces to industrial/manufacturing facilities to multi-level commercial buildings. For more details please contact below numbers.